Get Your Business or Event Secured! As one of London’s foremost security providers, Ace Security is dedicated to providing you with outstanding service and support. If you are looking for the best security company in London that you can rely on, hire our services with full confidence. What services do we provide as a security company? We provide a wide range of security services in London and surrounding areas. We tailor our security services to meet our clients’ needs. We aim to secure you and your property in the most efficient manner possible. We deliver world class security services in London for your business or personal needs. 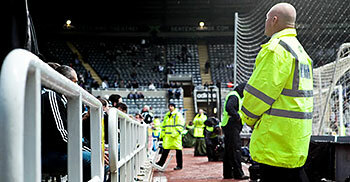 We provide highly professional security guards in London. Other than providing security guards in London, our security services also include various other protection services. Our security guards have received extensive training and are equipped with advanced technology. On top of all this, they have a passion for first-class customer care. Looking to hire bodyguards in London? Look no further. 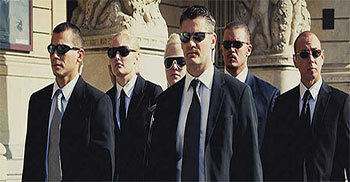 We are one of the top providers of professionally trained bodyguards in London. 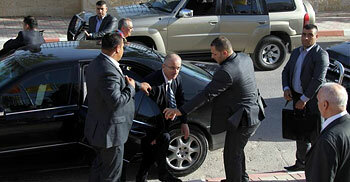 All bodyguards have gone through tough security trainings and are licensed by the SIA (Security Industry Authority). We can tailor our security activities and dress requirements according to your specific requirements. Our bodyguards will make sure to protect you, your family or your business in all circumstances. 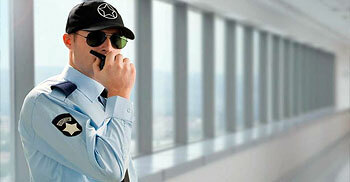 We are a prominent security agency in London, UK. We have employed only the best and qualified security guards. We are a security firm in London providing services to government agencies, NGO’s (non-governmental organisations), corporate, small and medium local businesses, etc. Ace Security has developed a winning approach of delivering top quality private and public security services in London. Taking a client-centric approach, our staff makes extensive discussions with both new and returning customers in order to identify their specific security needs. This helps us tailor our security services to meet the exact security requirements of our clients. Need Security Services in London. Look no further. Looking for a first class security company in London, UK? Well, look no further. Ace Security provides a wide range of security services in London such as bodyguards, concierge, close protection, event security, construction site security, etc. We are the #1 Security agency in London providing security guards for hire. We offer building security for various kinds of building structures. These include commercial office buildings, banks, hospitals, factories, warehouses, etc. 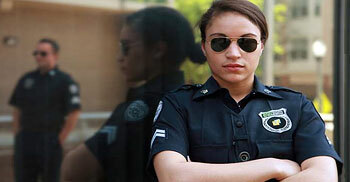 We provide both unarmed and armed security guards to secure your building and it’s assets. We believe that the secret to providing top quality services for any successful company is a professional and capable team. That is why we invest in having the best people in our team. Our security guards and officers are well trained, well mannered and polite. They are S.I.A. licensed. They can handle any situation with a cool head, making sure your sites and events are fully secured. At Ace Security, we provide our customers with first class customer service. Our service team is on call 24/7 to ensure that your inquiries are dealt with in a timely and effective fashion. I have used 10 of their guards for our event security in Trafulgar square; guards were very professional and well trained, will use them again. I have used their guards for our events and site security time and again. Guards were very professional and well trained. We have served many prestigious clients globally. Let us show your our impeccable standards!